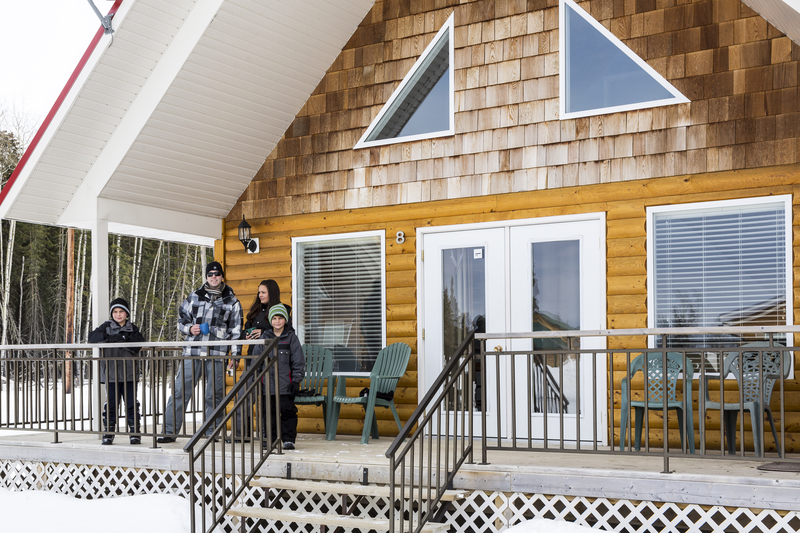 Our all season cabins offer a diverse set up to accommodate groups of all sizes. 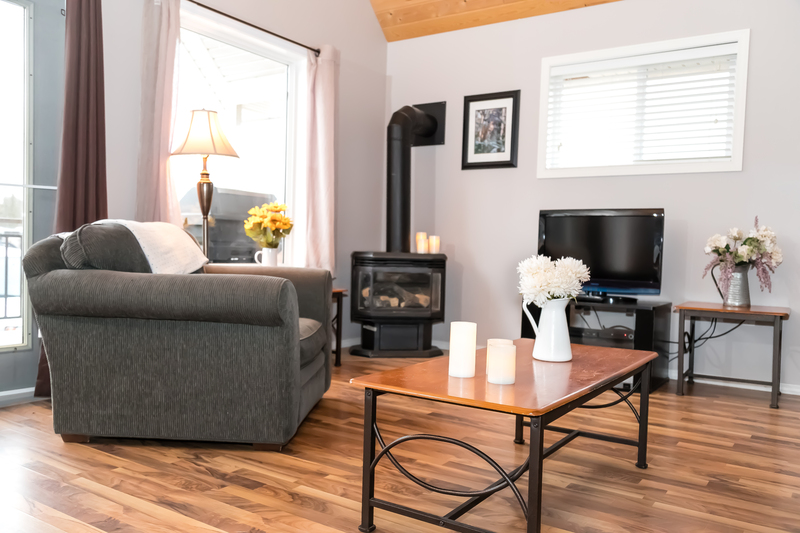 Our cabins come with modern amenities such as Satellite TV, fully equipped kitchen, natural gas bbq, fireplace, a/c, fresh linens and towels and fire pit. 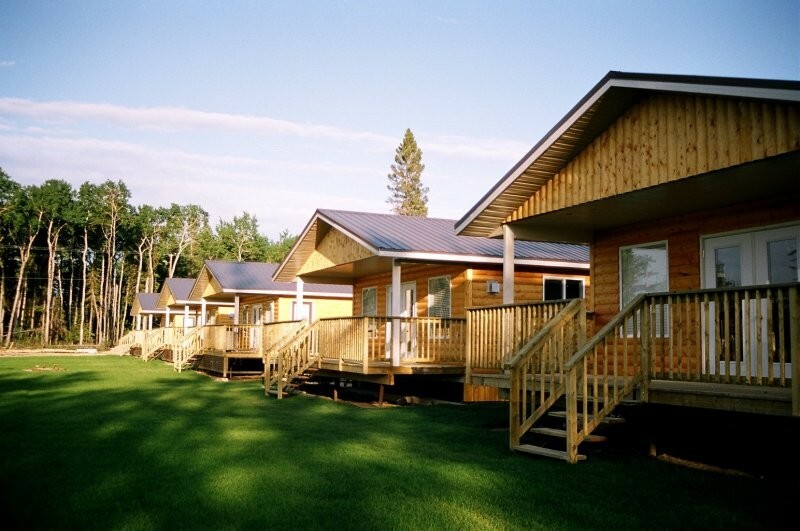 Our cabins are located a few steps away from the Clubhouse, Marina, Golf Course and RV Park. 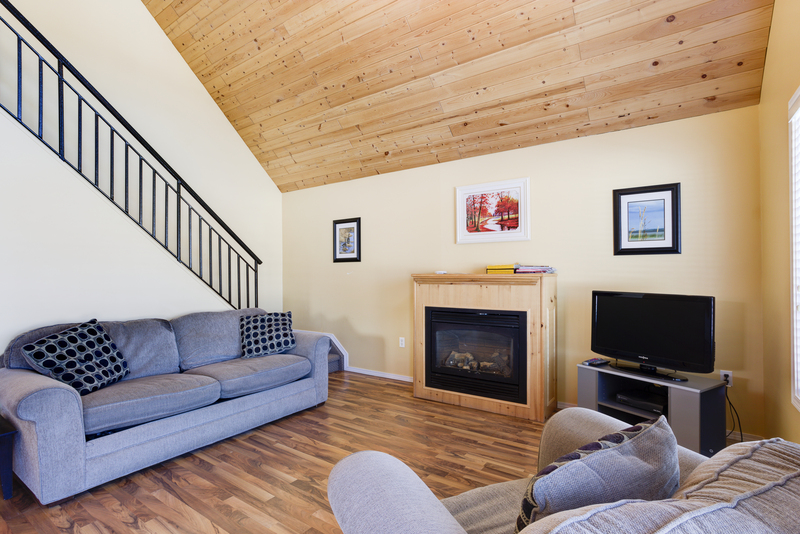 Enjoy the sunset while the kids play on our playground conveniently located in our cabin community. Looking for something a bit more rustic? 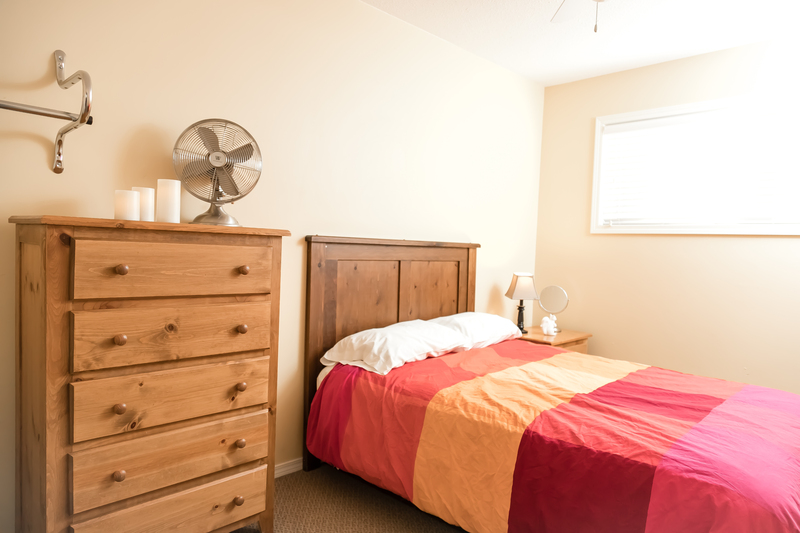 Our Willow one room cabins are available only in the summer months. Do you require a wheelchair accessible cabin? We have that to! Ask your reservations agent for more information. 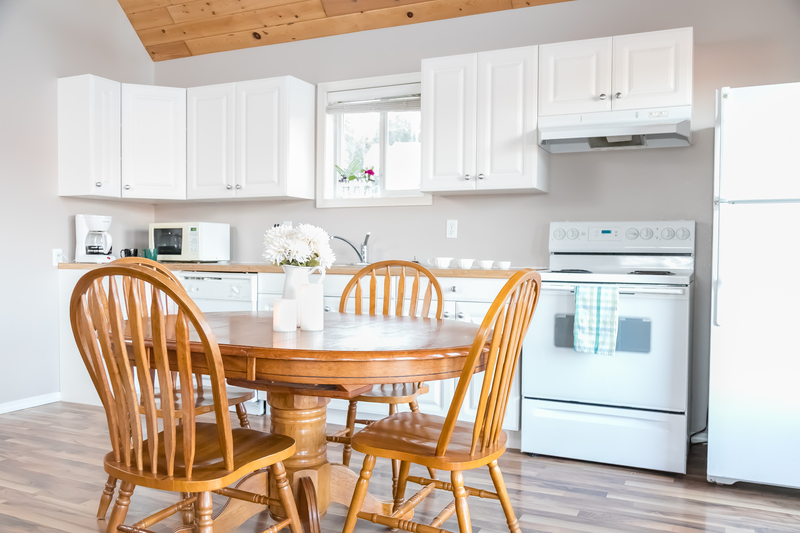 Pets are welcome only in the cabins and are subject to $20/night fee. We ask that all pets be leashed when in public areas and that owners pick up after their pets. Pets are not allowed on the golf course, in the club house, restaurant or conference space. 50% deposit is required with your reservation. If you must cancel a reservation a refund will be issued less a 10% administration fee. Cancellations within 14 days of the reservation are subject to the full room charge. No refunds will be issued on partial cancellations. All of our cabins are non-smoking. Guests that disregard this policy will be subject to a $250 deep cleaning fee.